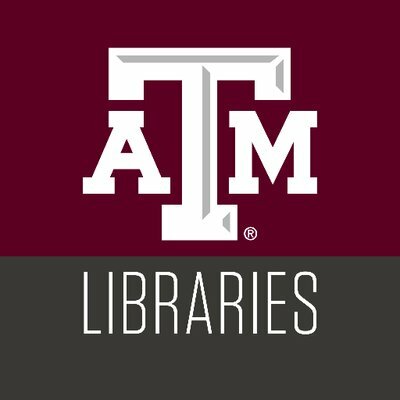 In an effort to provide relevant customer service in an ever-changing environment, the Texas A&M University Libraries is developing a core culture representing flexibility, innovation and risk-taking. In addition, the Libraries recognizes the value in creating a culture that draws from the richness and strength reflected in the diversity of our state and nation and has created an actionable Diversity Plan. The Libraries currently rank 8th in materials expenditures ($23.6 million) and 4th in ongoing expenditures ($16.6 million) among all ARL libraries. Additionally, the Libraries typically rank near the top 10 for starting librarian salaries among ARL U.S. Public Academic Libraries. Currently the staffing includes 268 individuals which includes 90 librarians holding faculty status. Demonstrated ability to work effectively in a culturally diverse environment. Experience with information resources related to women’s and gender studies, transnational studies, early modern studies, Classics, Latino studies, creative writing, and/or science fiction. Applications received by March 1, 2019 will be given first consideration. The letter of application should address the responsibilities, qualifications, and experiences listed for the position. Please submit application letter, vita, and the names, e-mail addresses and telephone numbers of three professional references. References will not be contacted without contacting the candidate first and verifying permission. Send nominations and applications via email to LibrarianJob@library.tamu.edu or mailed to Pixey Mosley, Associate Dean for Administrative & Faculty Services, Texas A&M University Libraries, 5000 TAMU, College Station, TX 77843-5000. Equal Opportunity/Affirmative Action/Veterans/Disability Employer committed to diversity. For more information about the library, see http://library.tamu.edu, about the university, http://www.tamu.edu, and about the communities, http://www.visitaggieland.com. To obtain more information or to submit your resume you can contact Pixey Mosley, Associate Dean for Administrative & Faculty Services as shown below. If you apply for this position, please say you saw it first on www.AcademicCareers.com. Thank you.